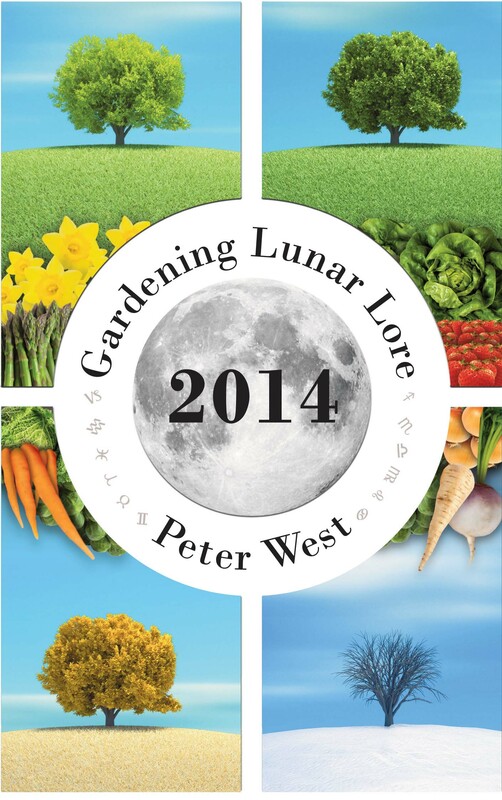 This book combines ordinary gardening methods with common sense astrology to help you to improve your gardening. Cast aside any preconceptions and follow the ideas presented here. You need no astrological knowledge – all the calculations have been made for you. In fact, you needn’t be a very good gardener either because all the details you need are within these pages. The results will speak for themselves. Peter West has written nearly thirty books and has been a professional astrologer for nearly sixty years, thirty-five of them as Prediction magazine’s leading technical expert and columnist. Over the years he has written a vast array of articles. At home he practises what he preaches and frequently experiments to find the best times to sow, plant and harvest. He is more than ably assisted by his wife’s gardening abilities and technical expertise. 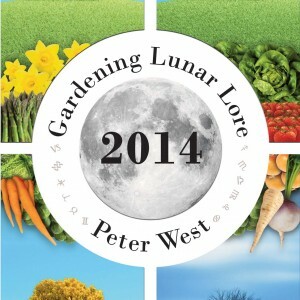 Be the first to review “Gardening Lunar Lore” Click here to cancel reply.